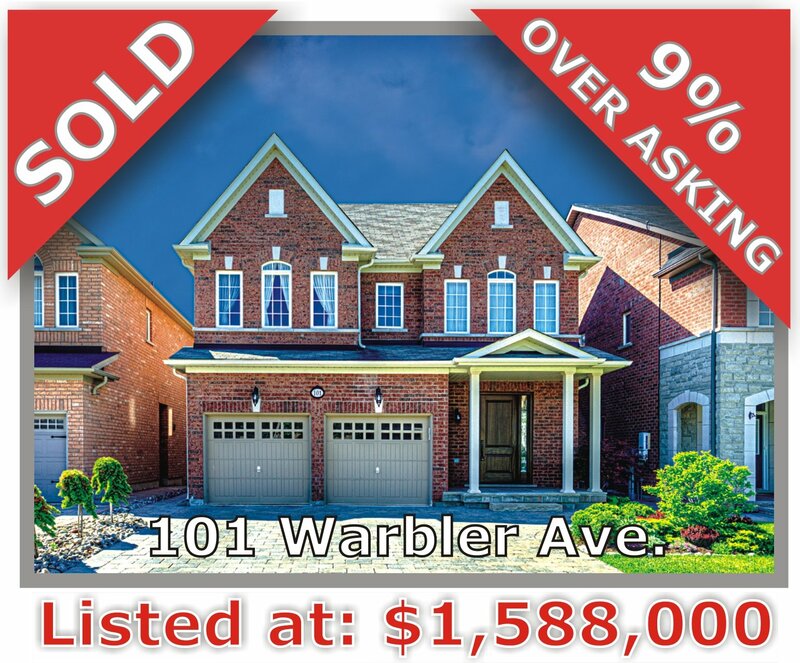 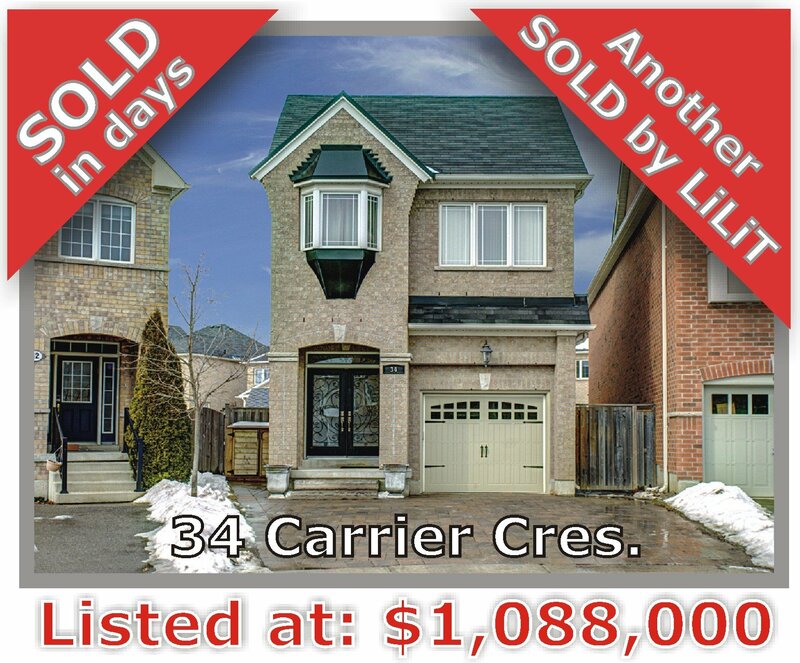 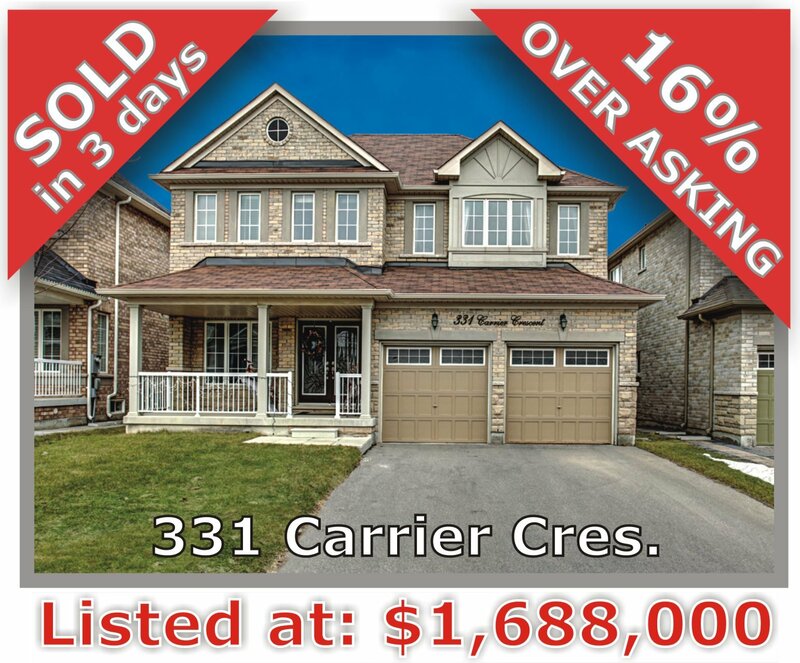 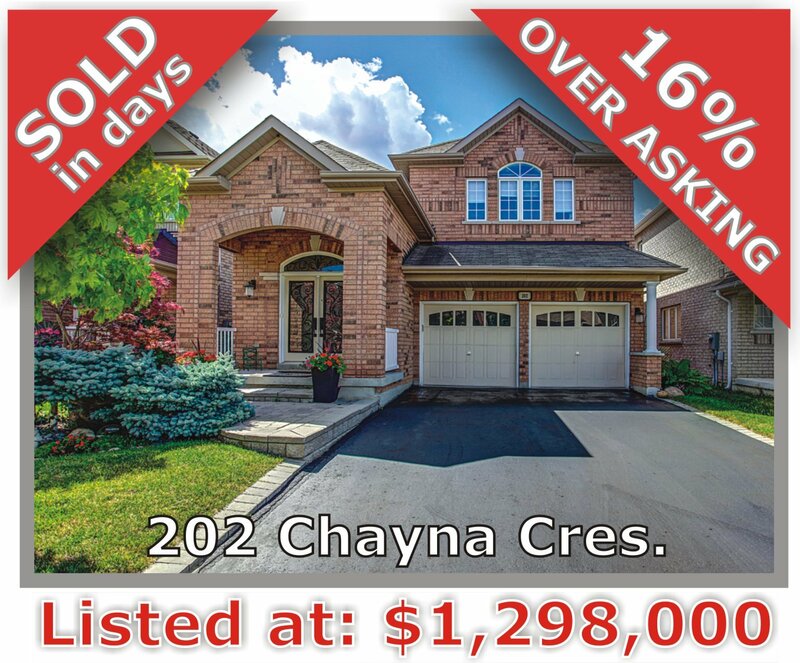 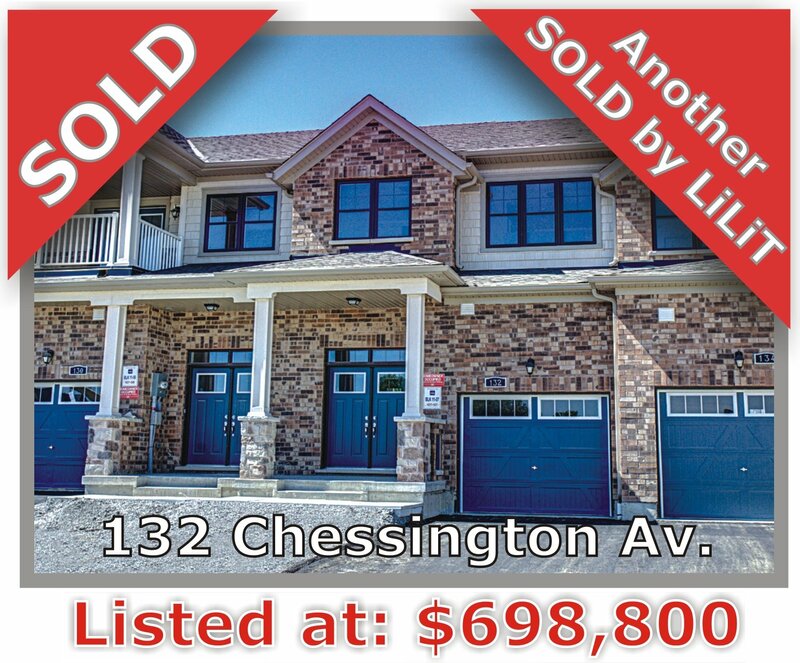 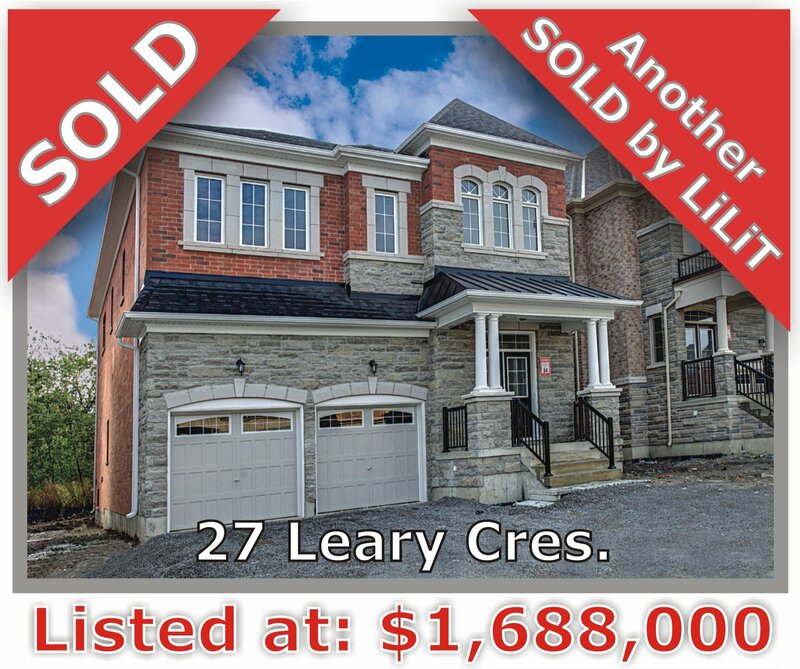 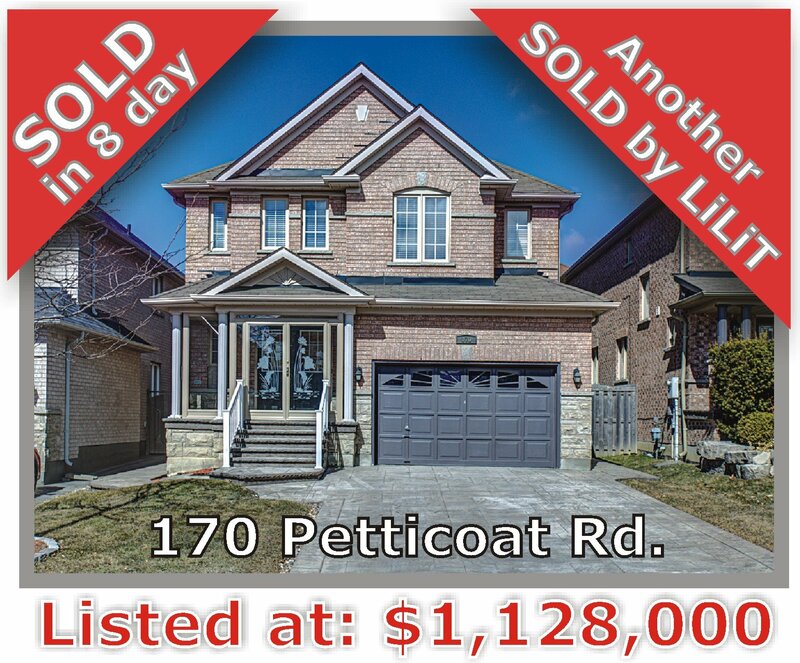 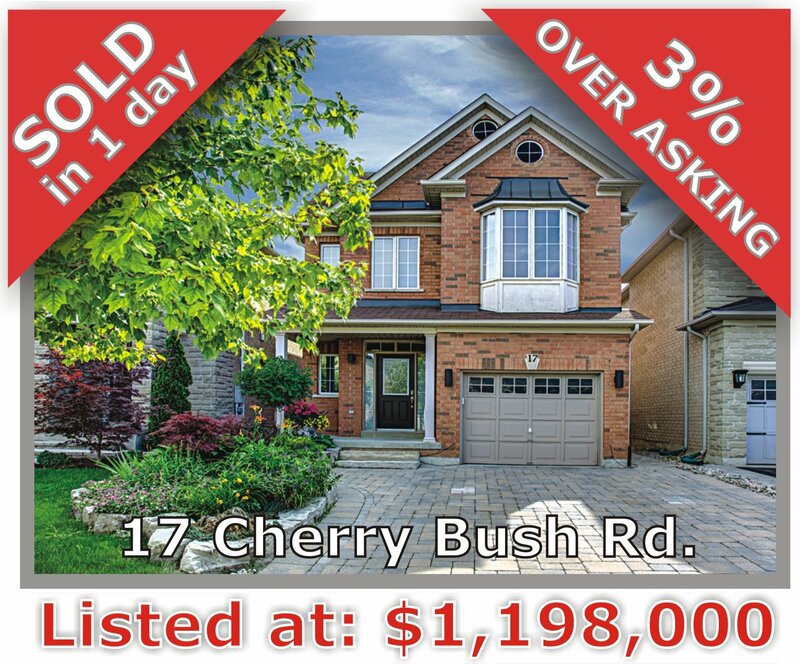 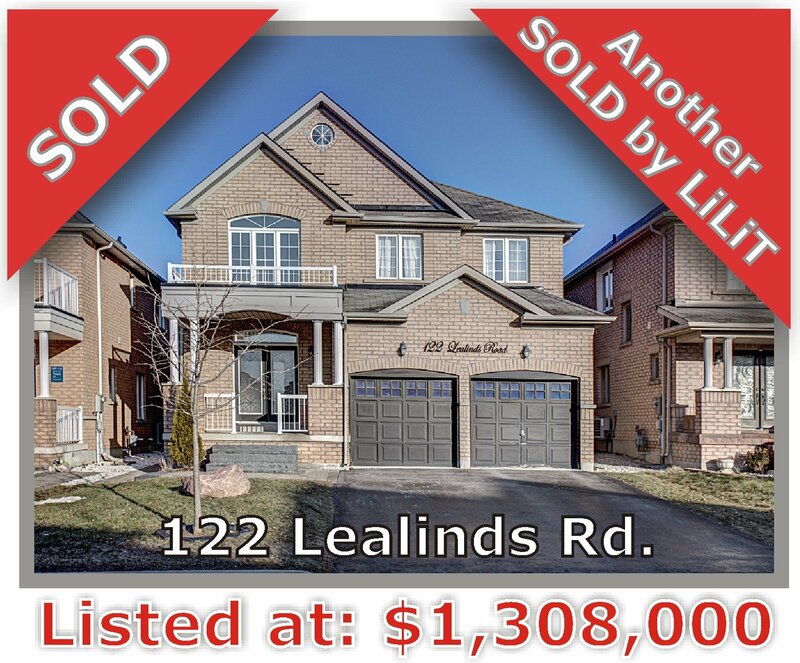 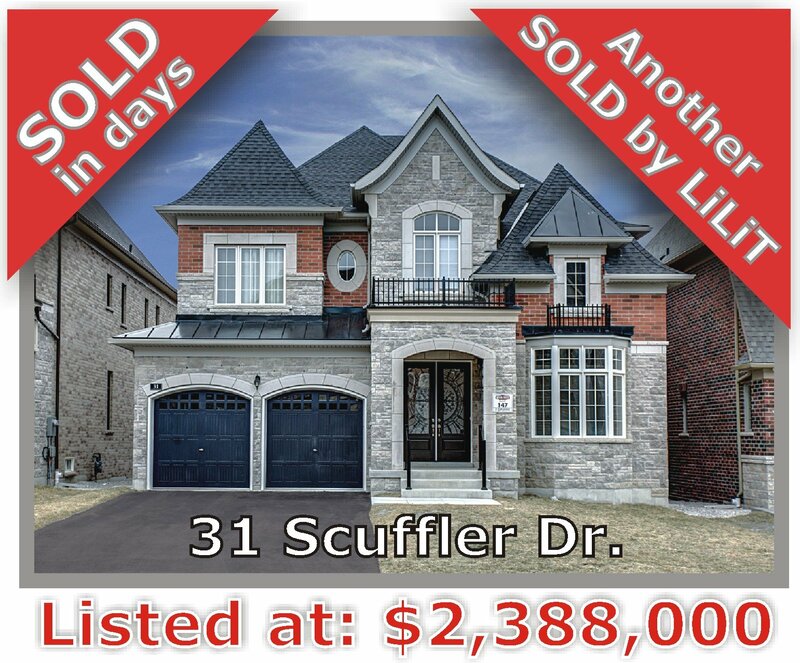 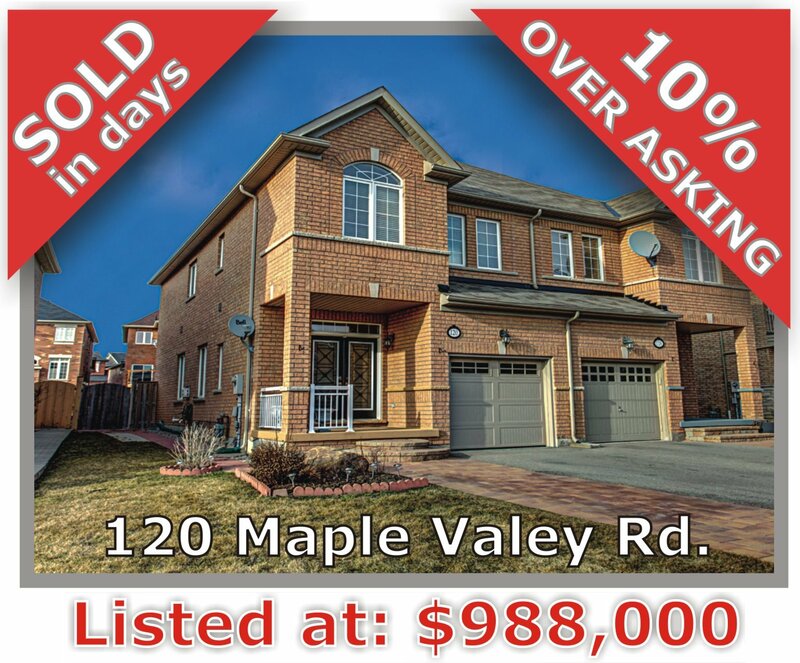 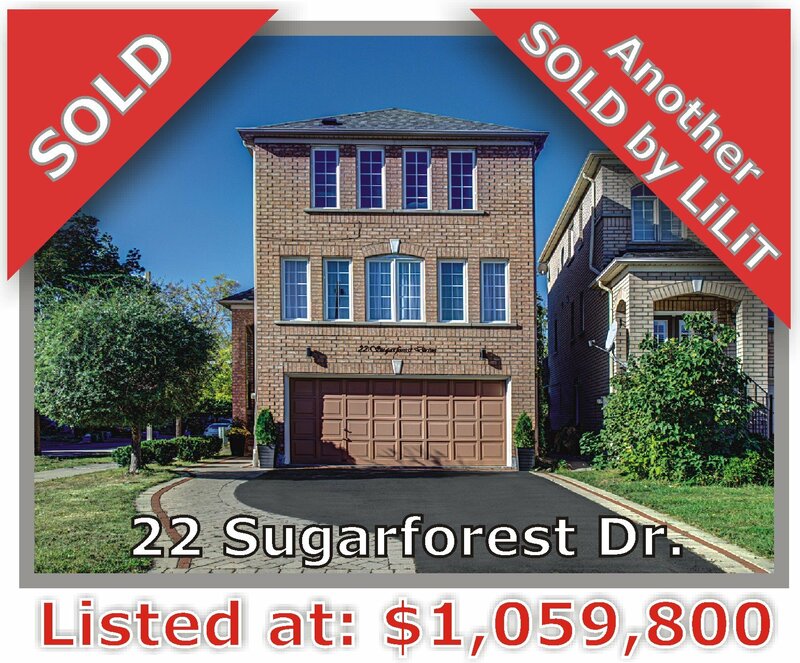 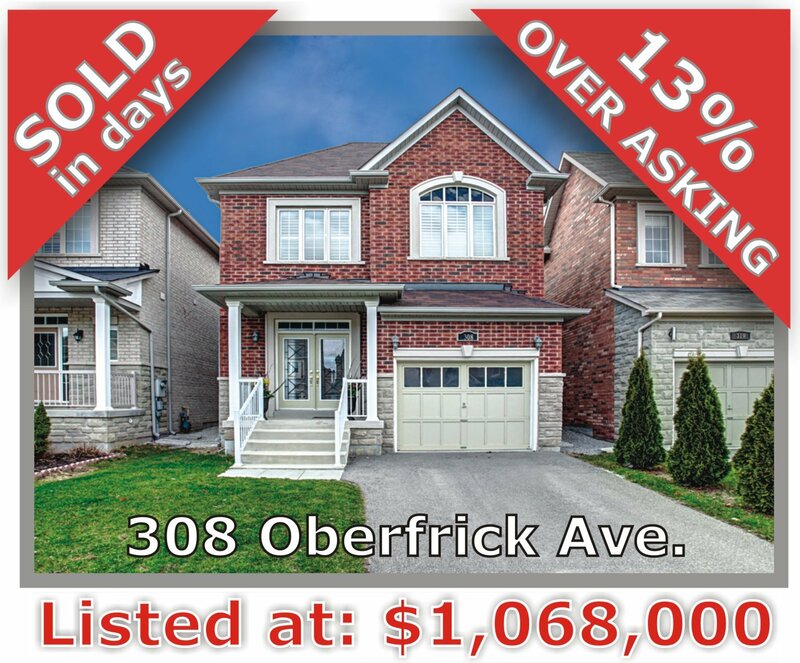 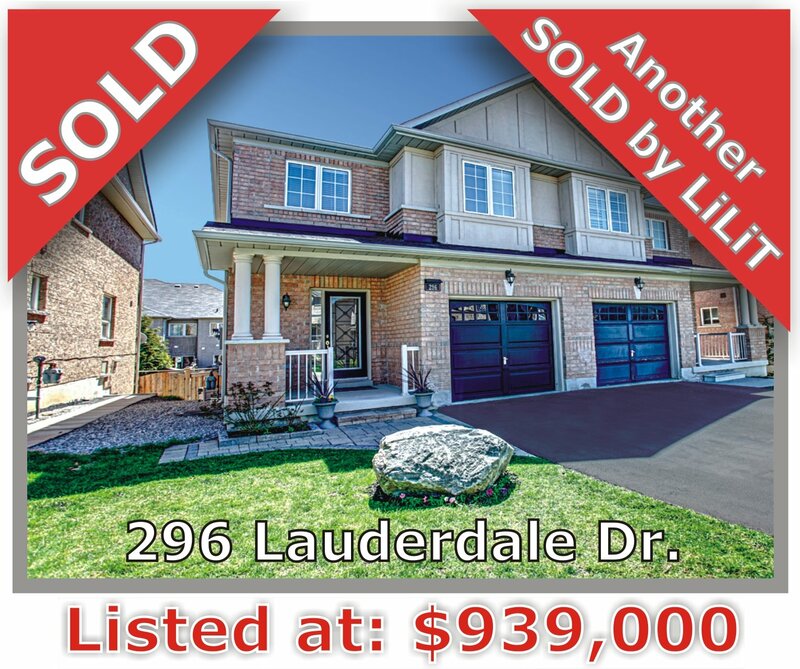 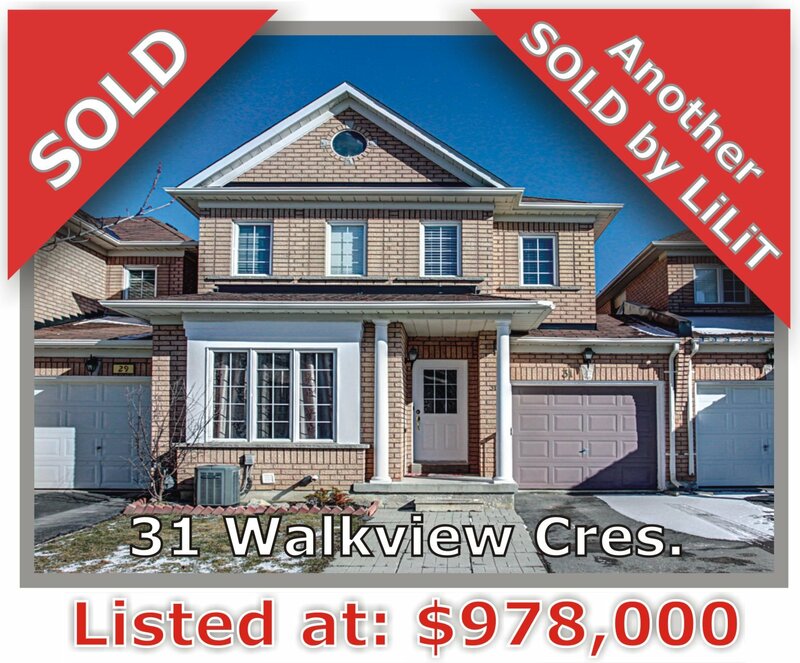 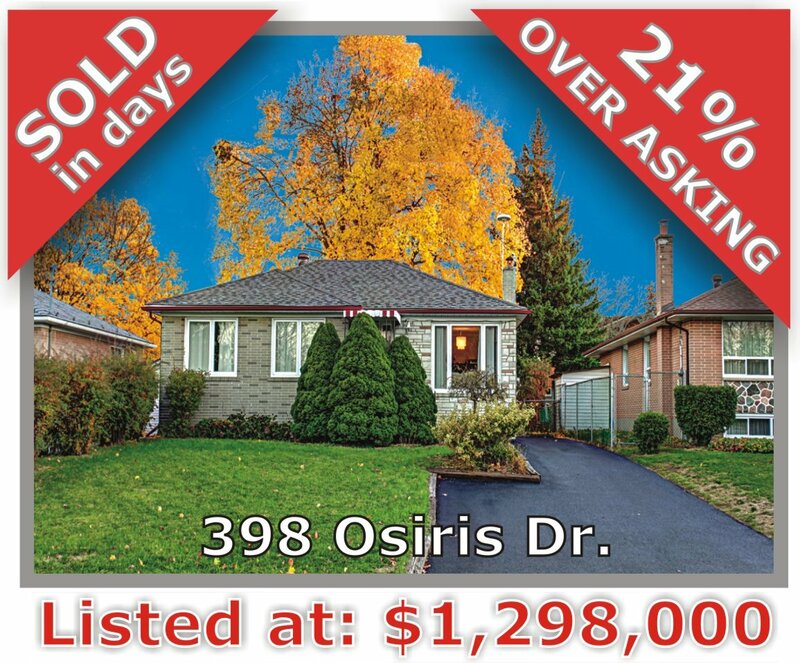 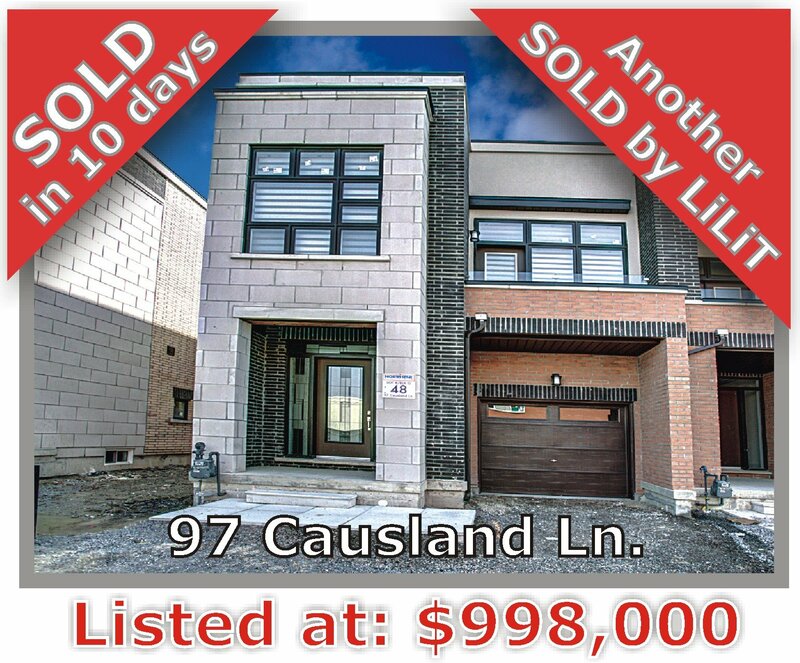 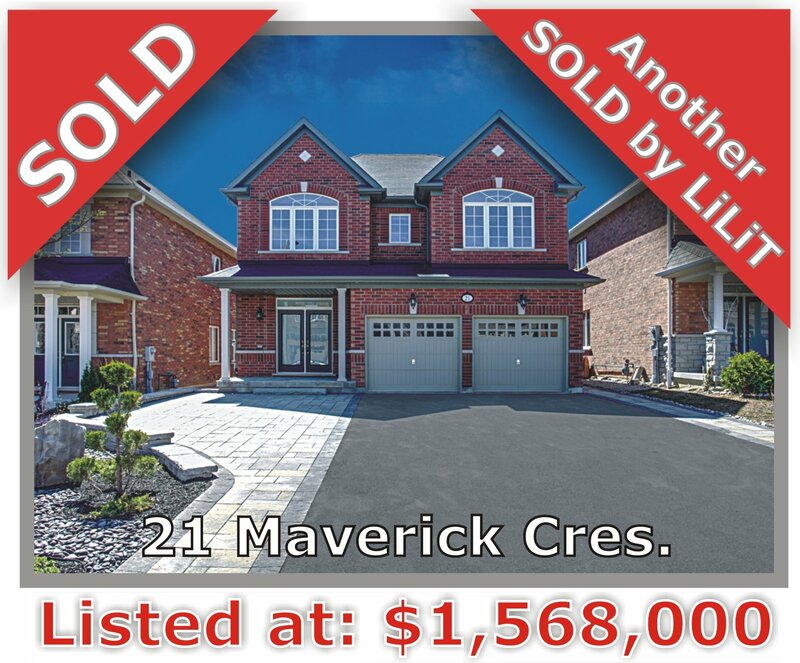 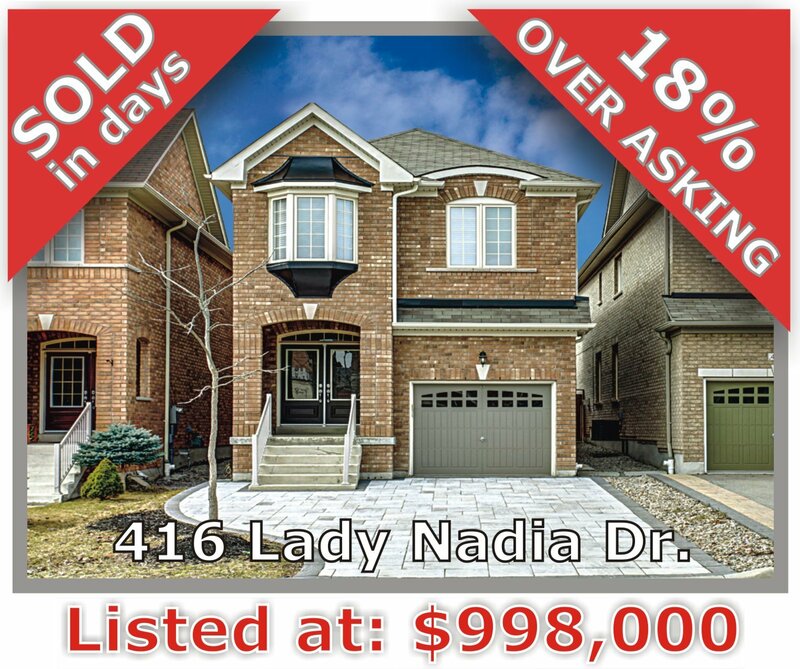 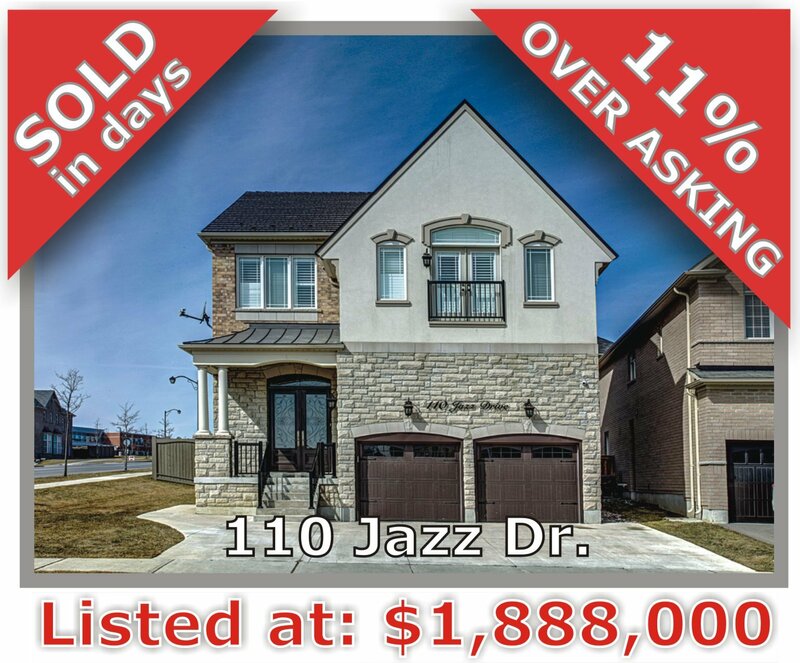 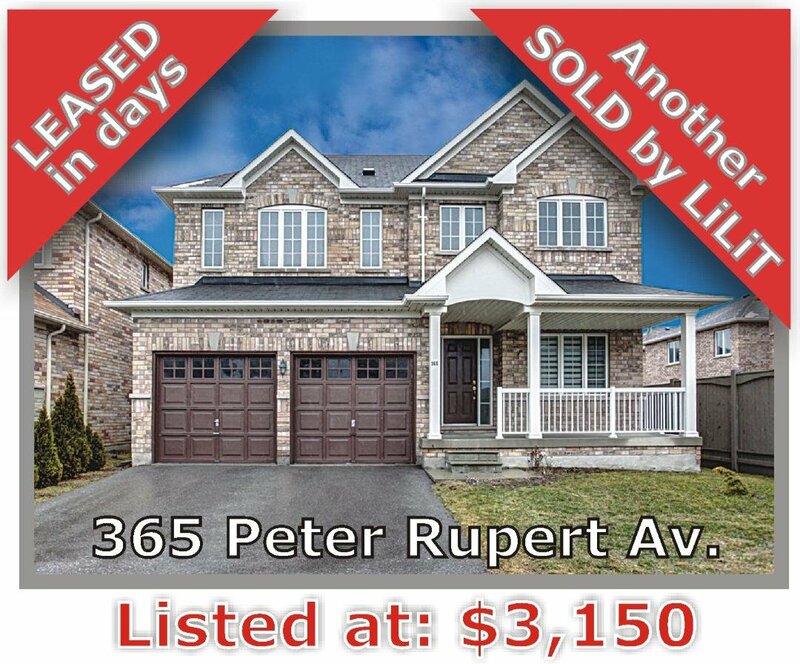 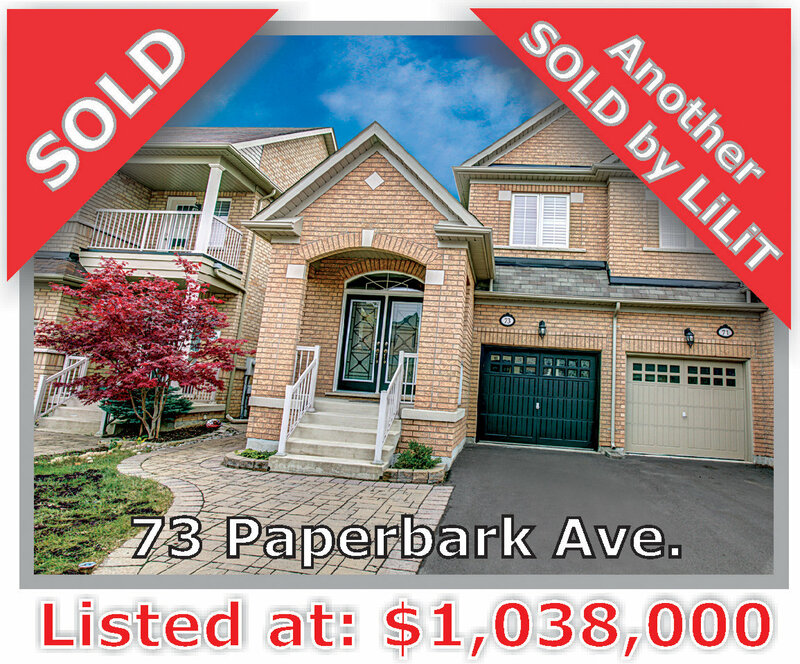 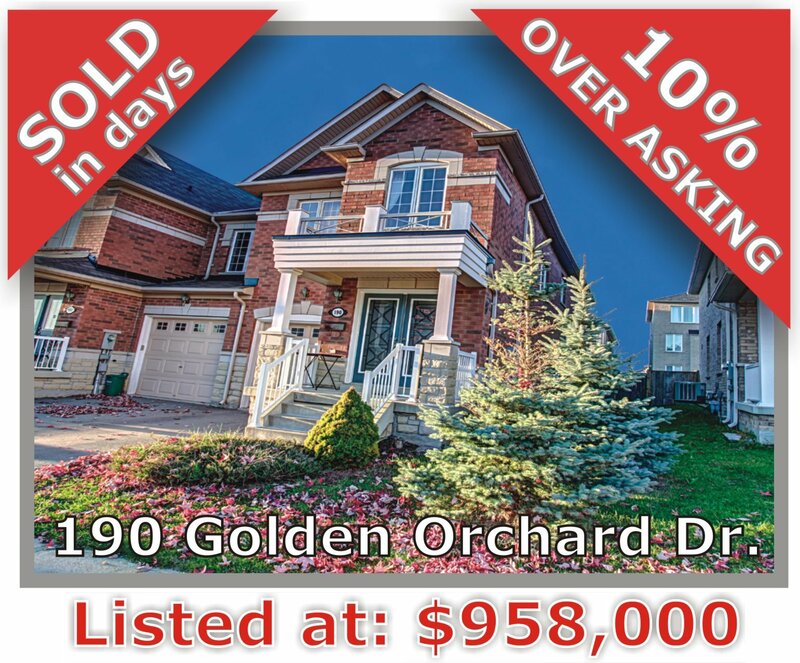 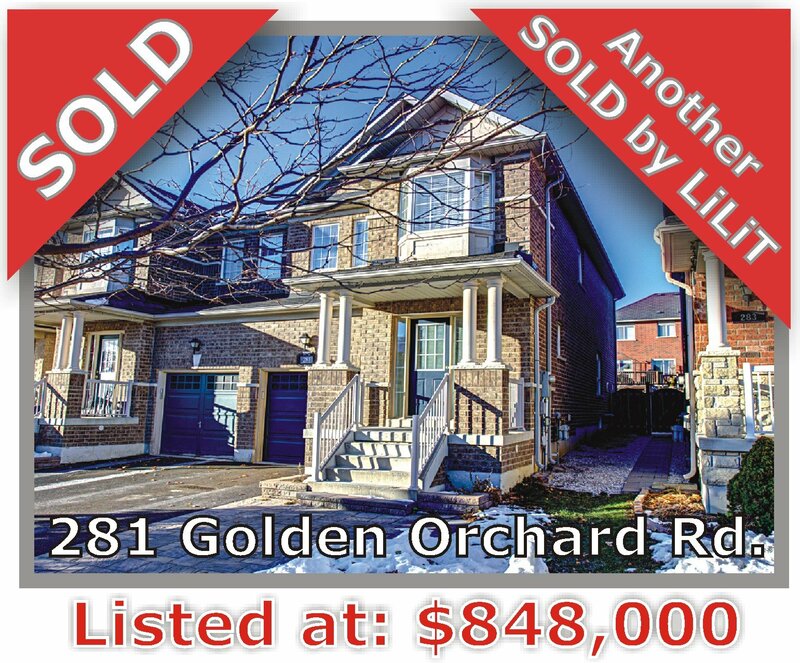 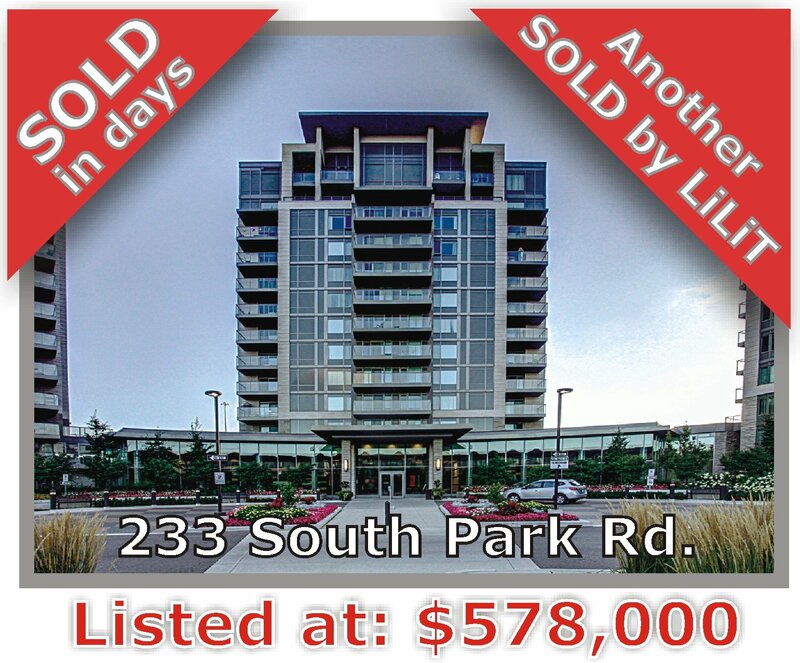 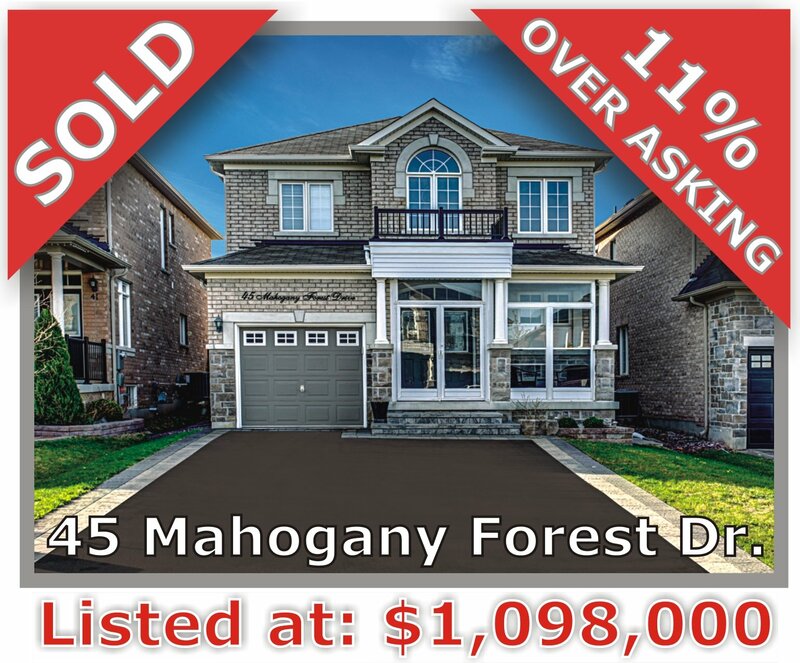 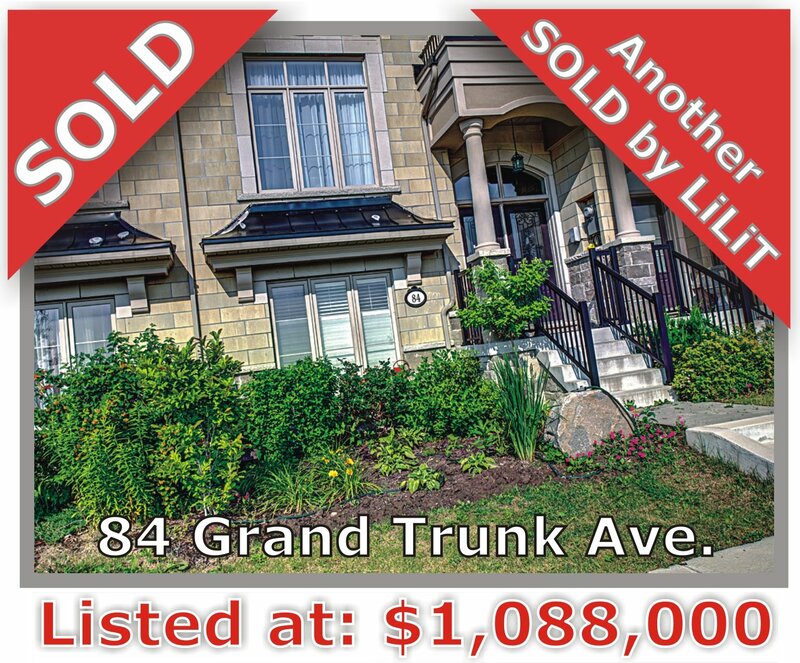 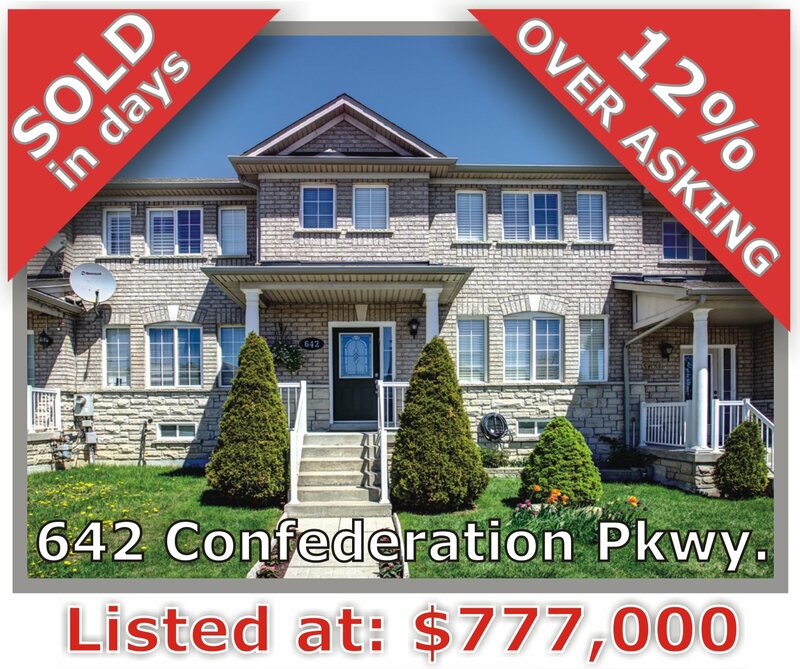 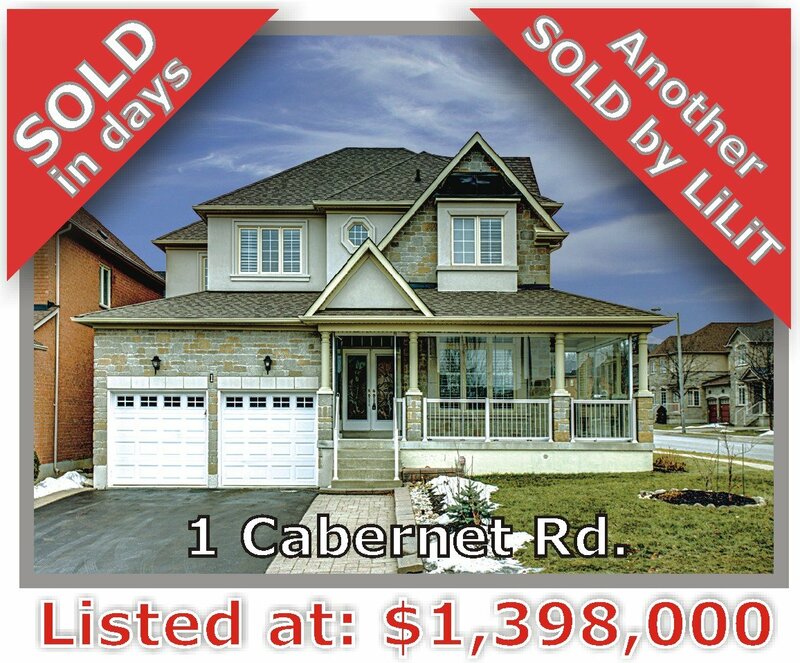 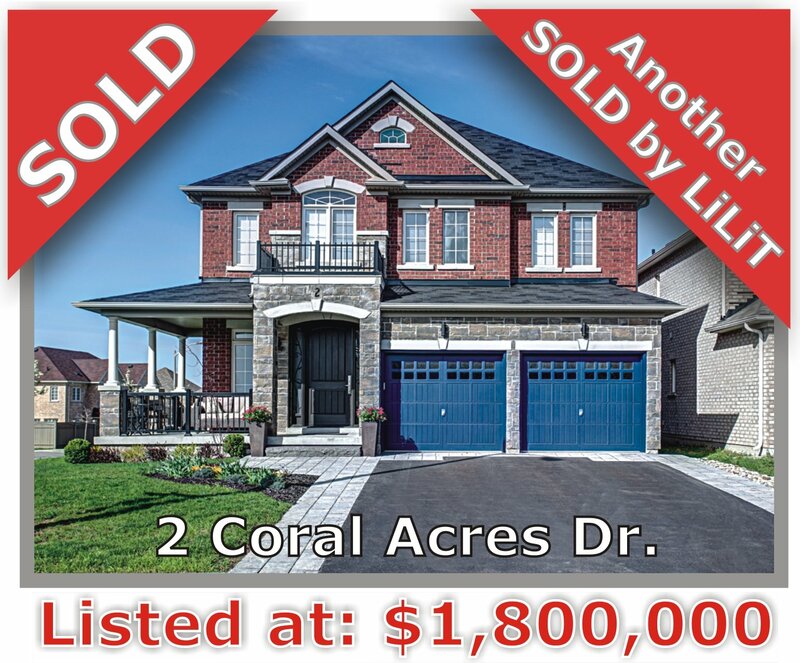 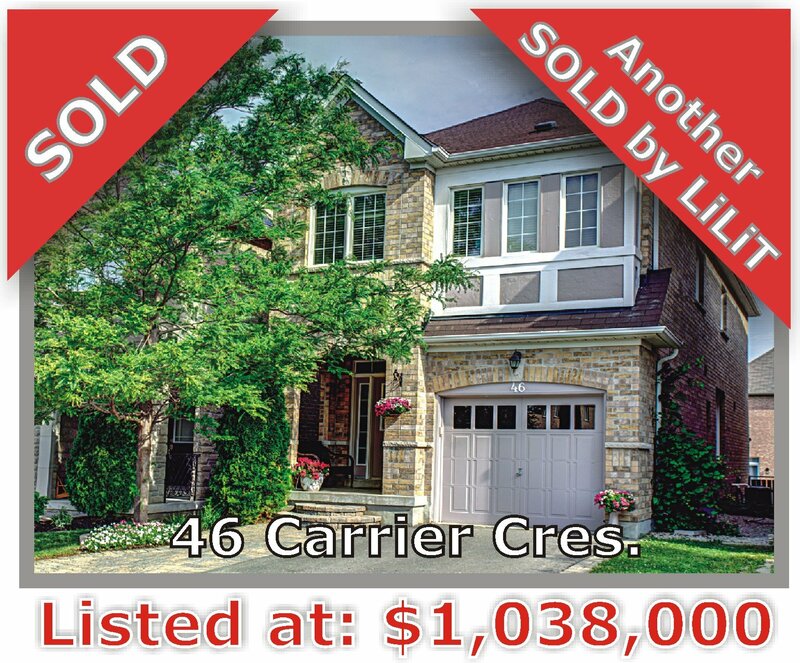 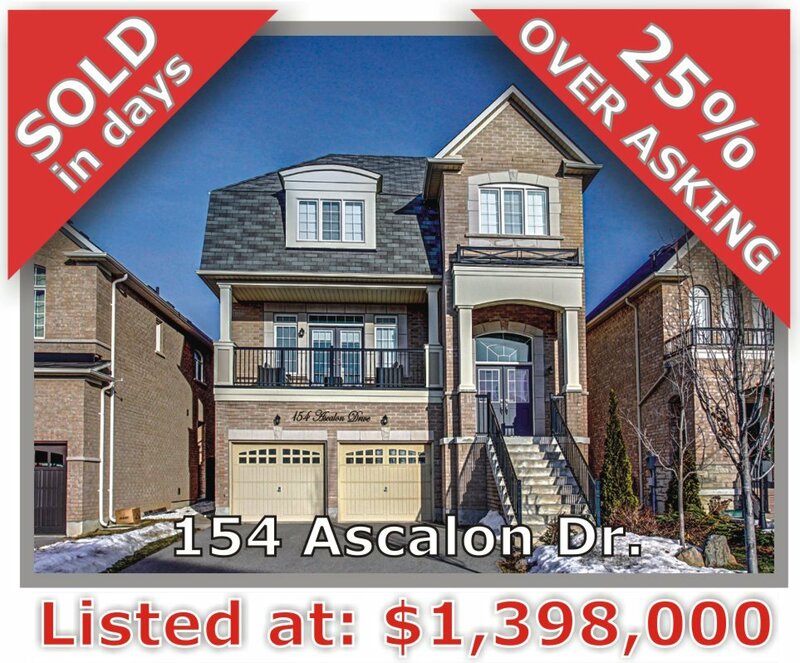 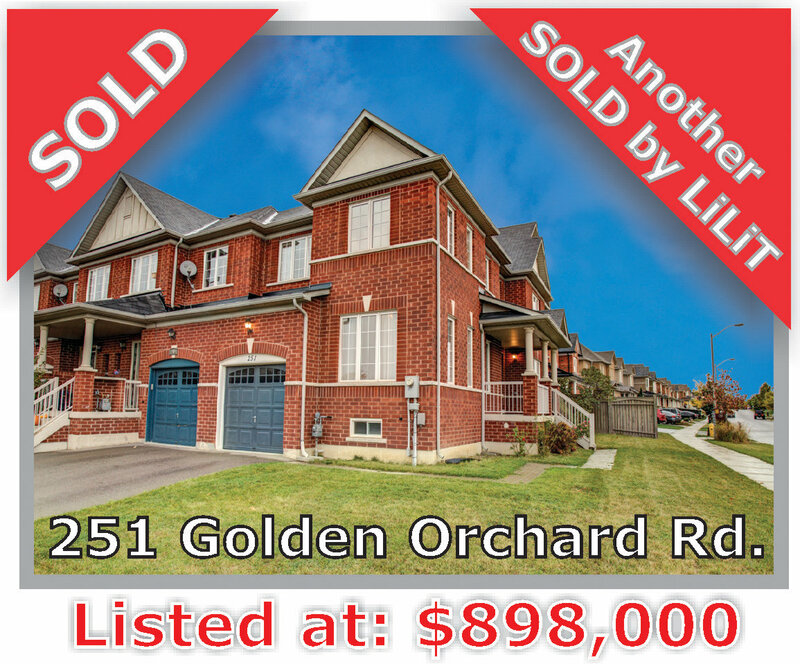 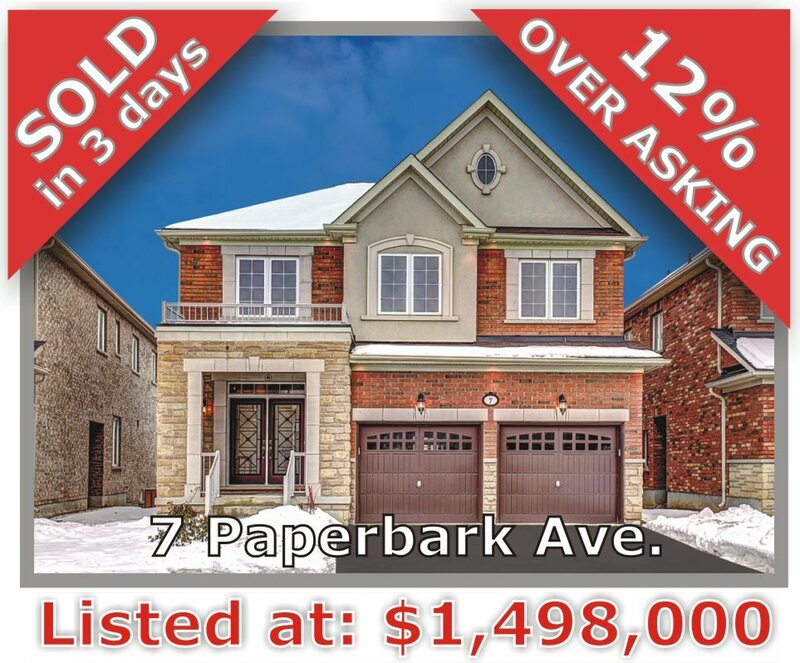 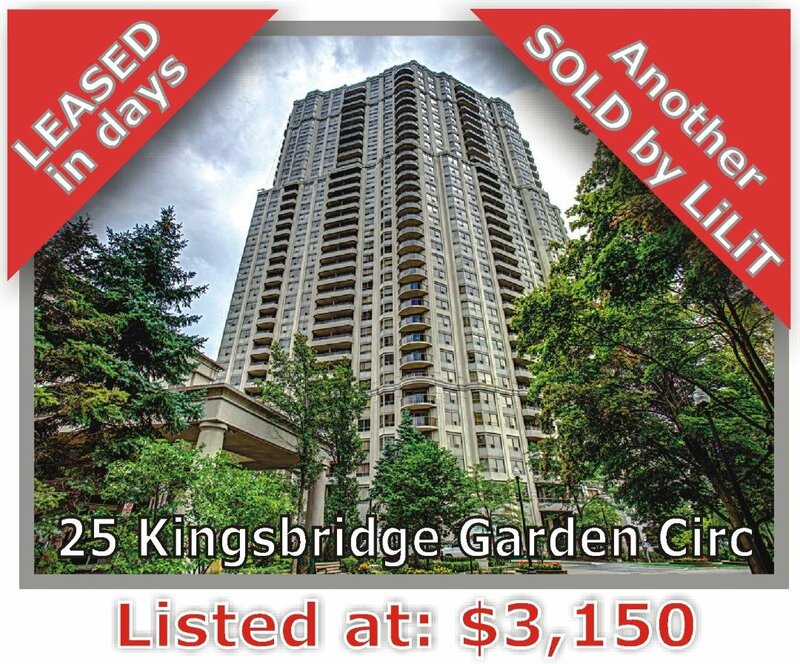 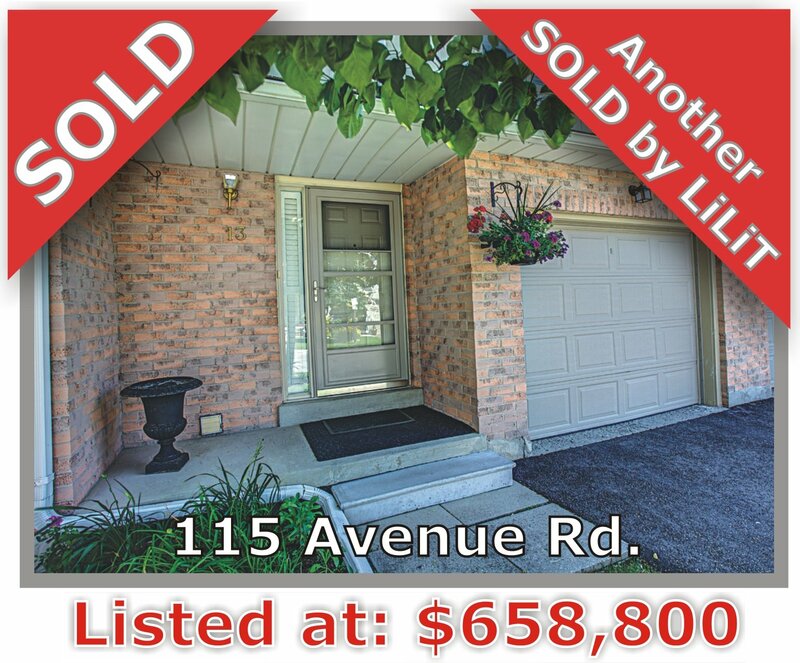 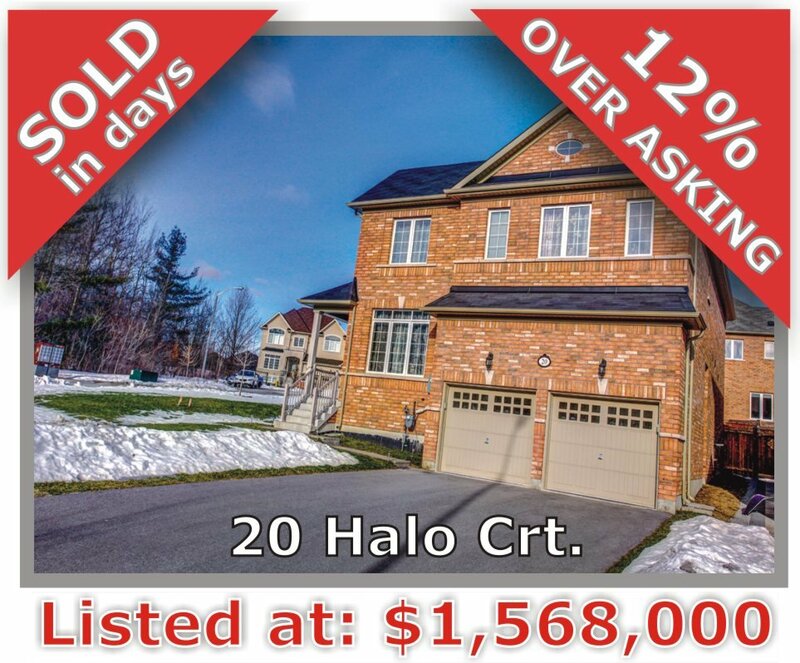 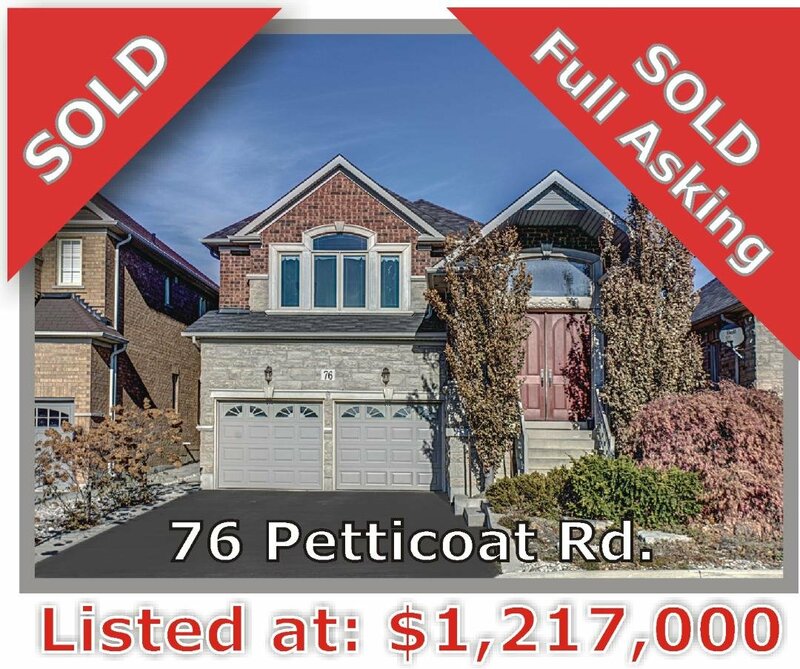 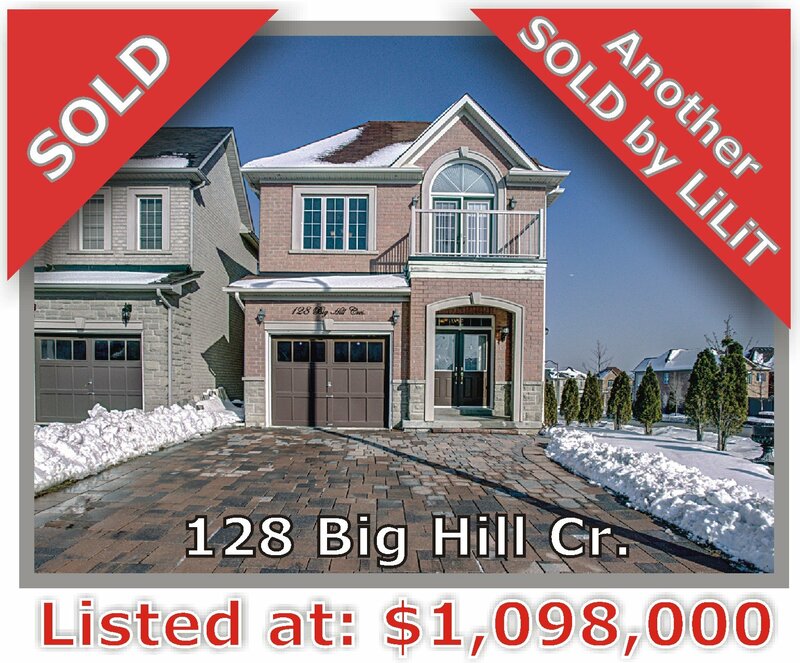 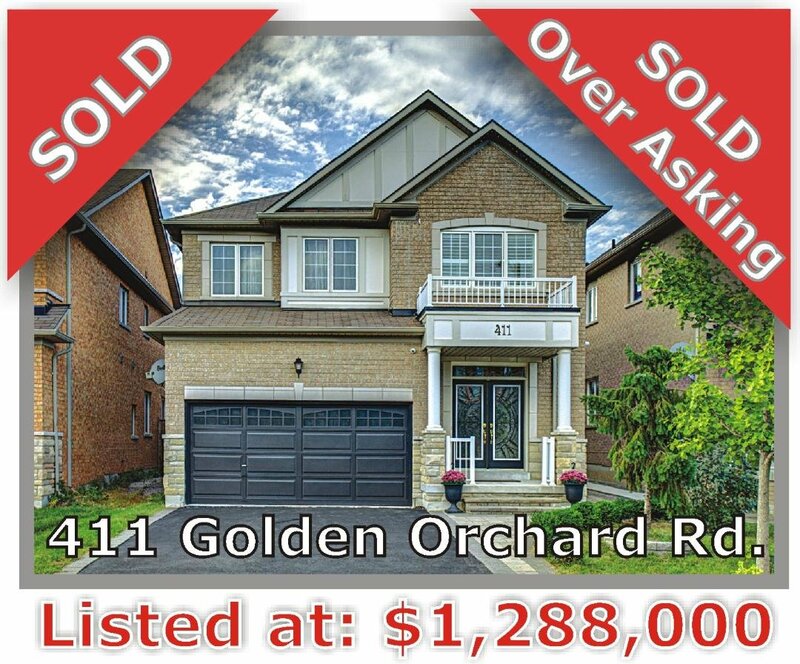 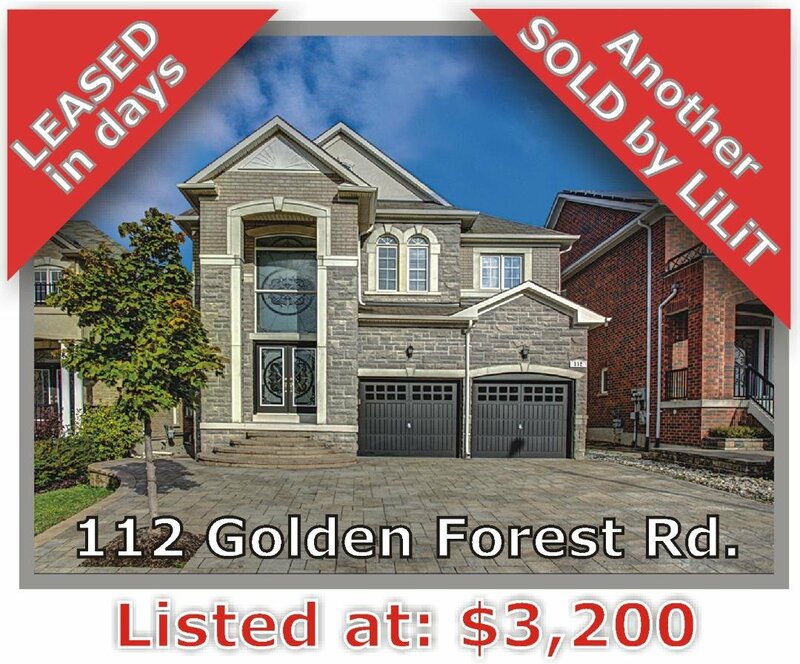 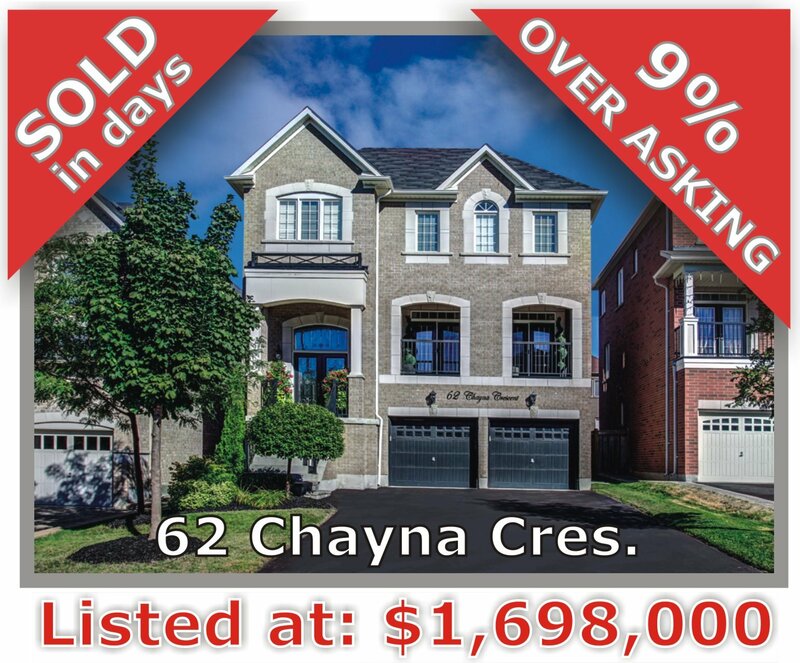 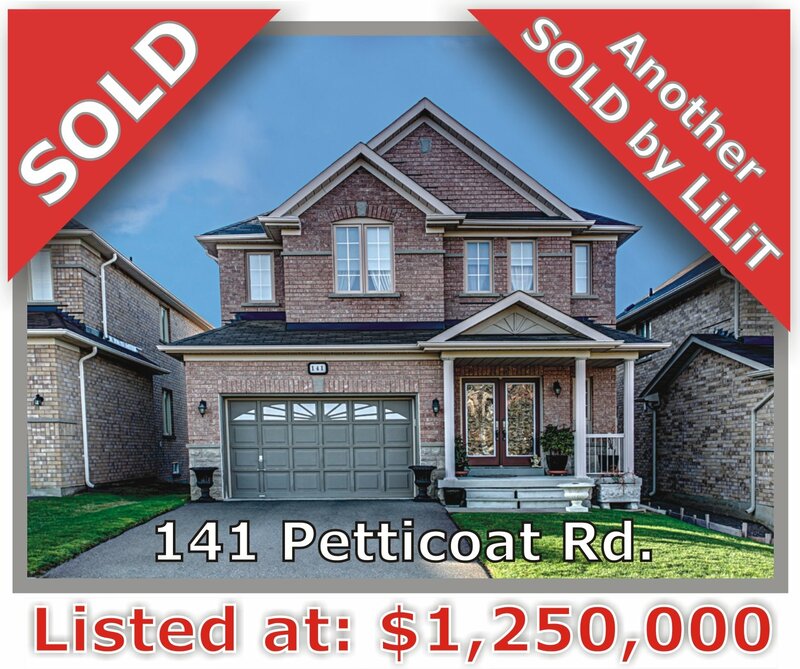 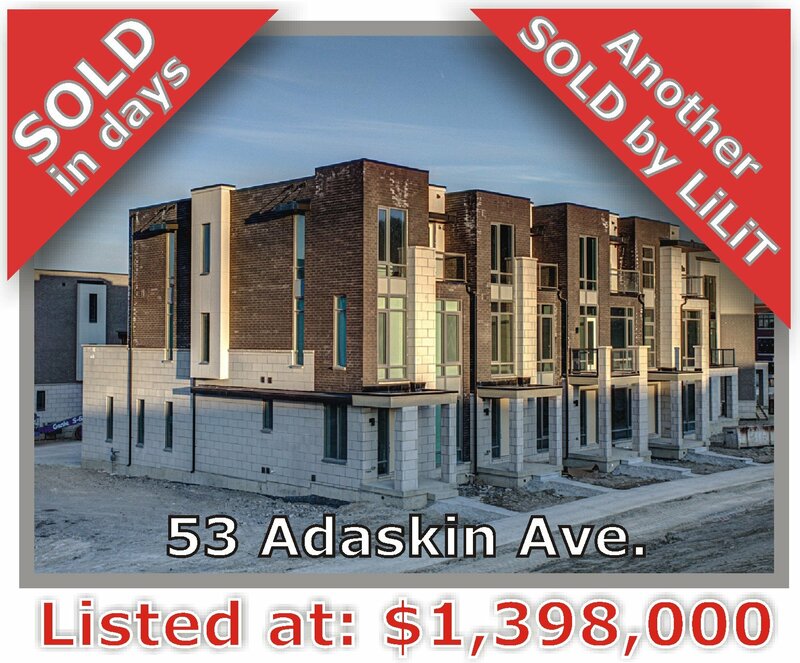 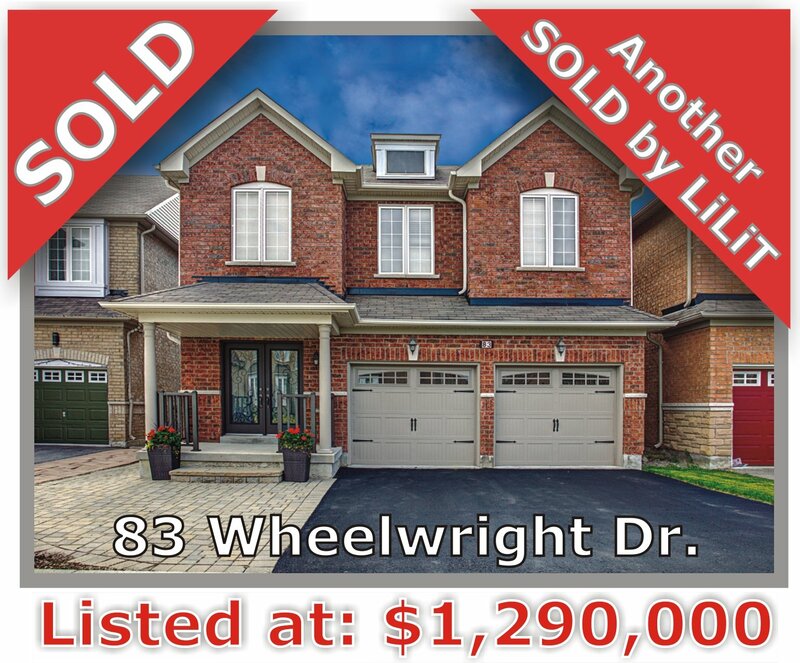 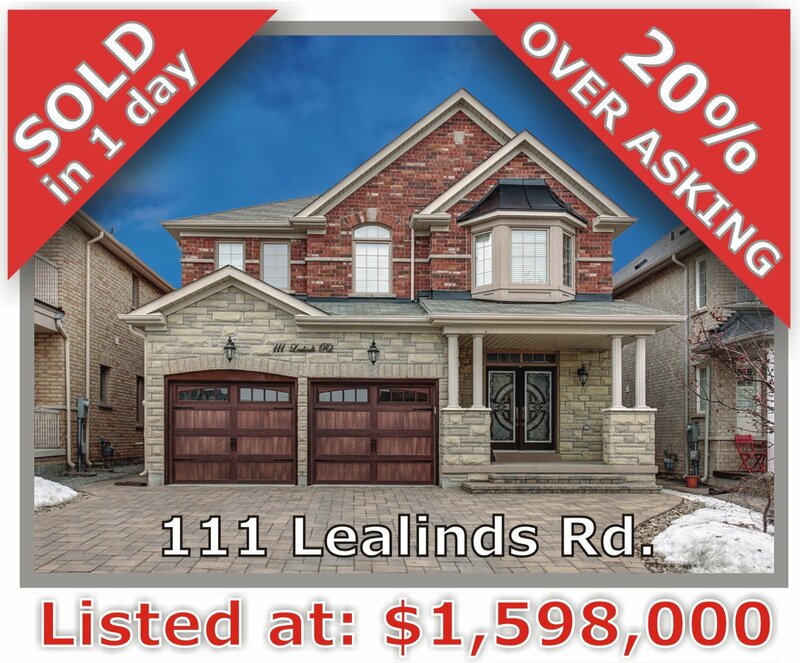 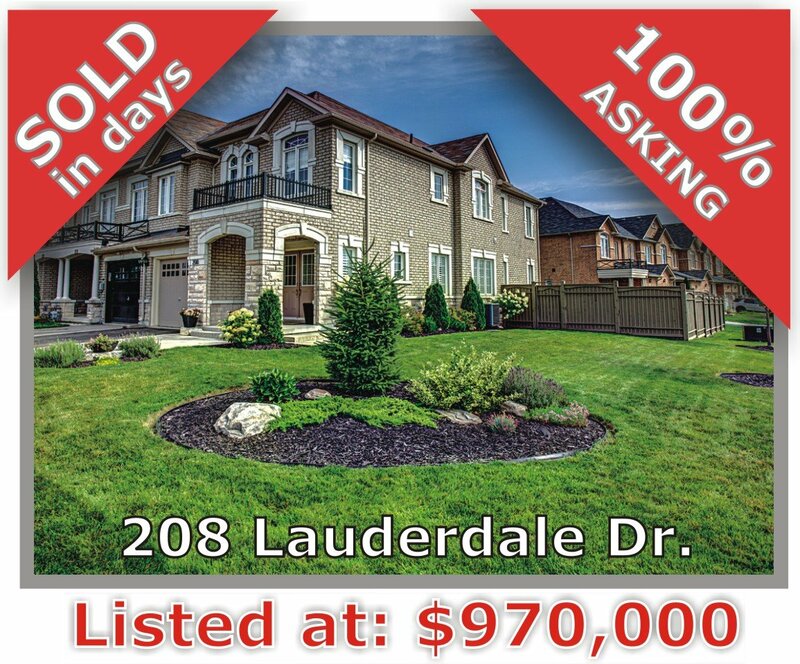 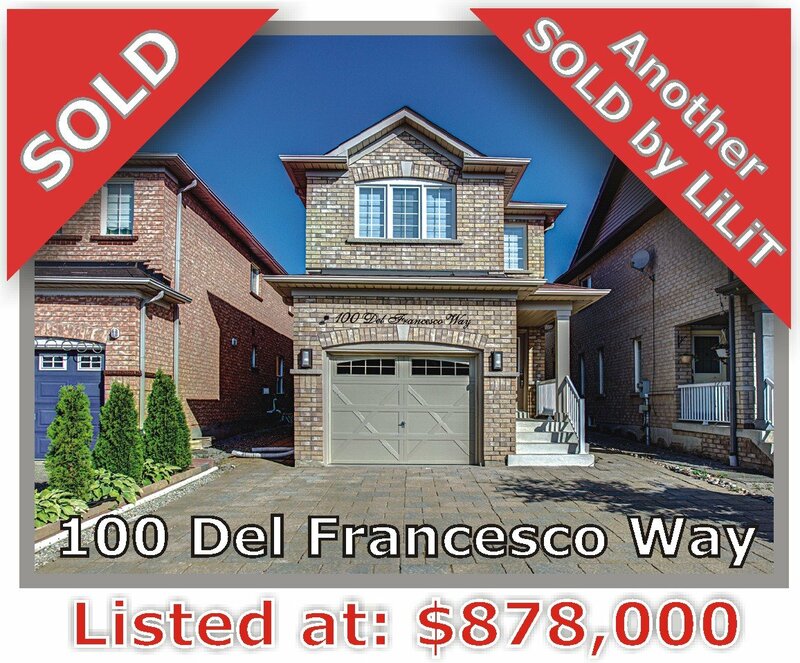 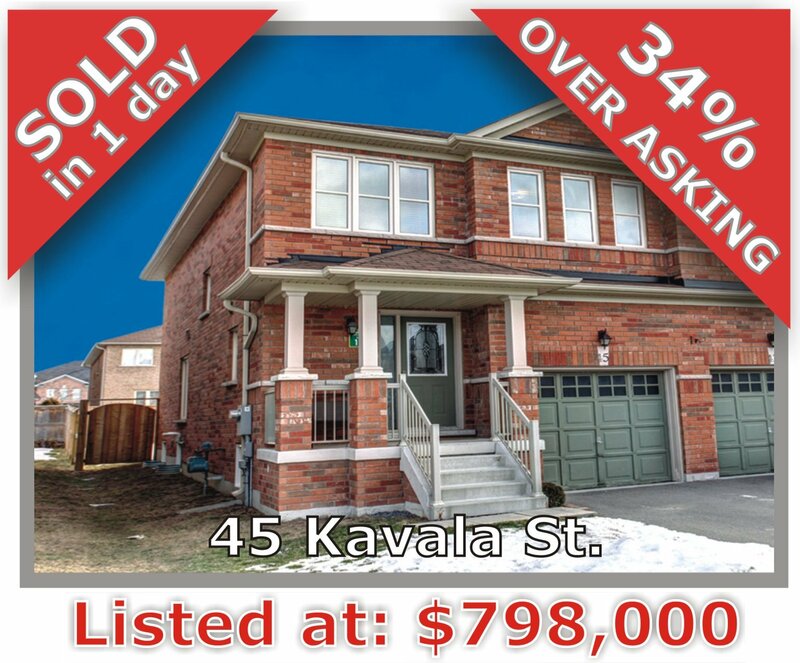 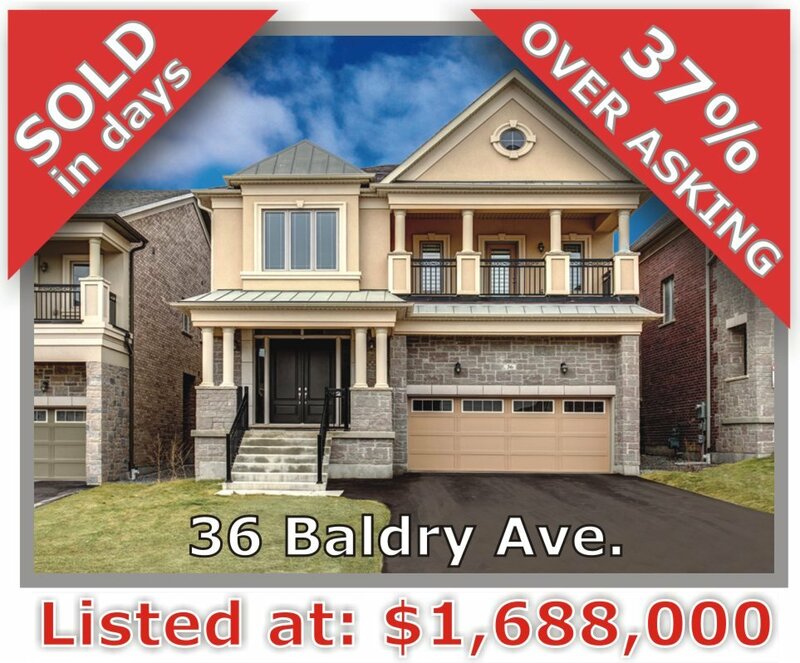 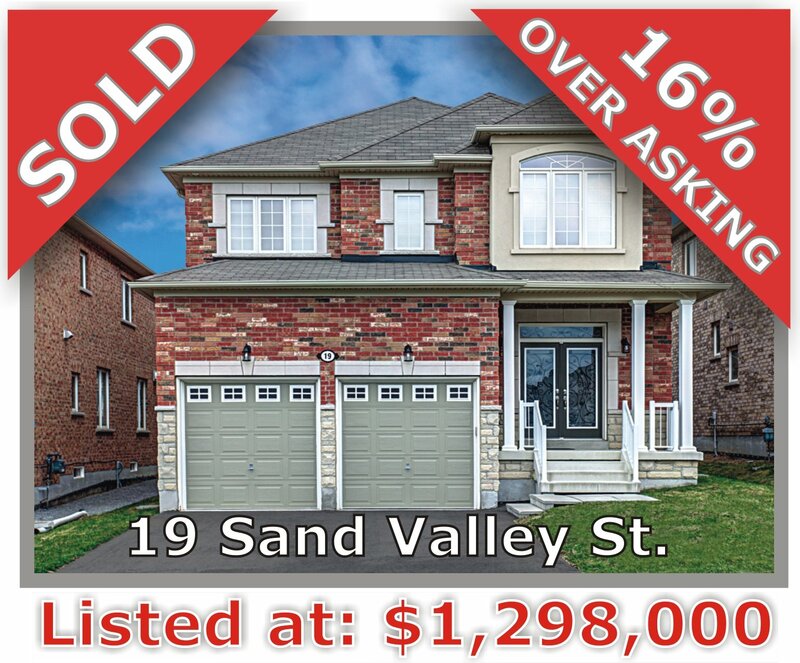 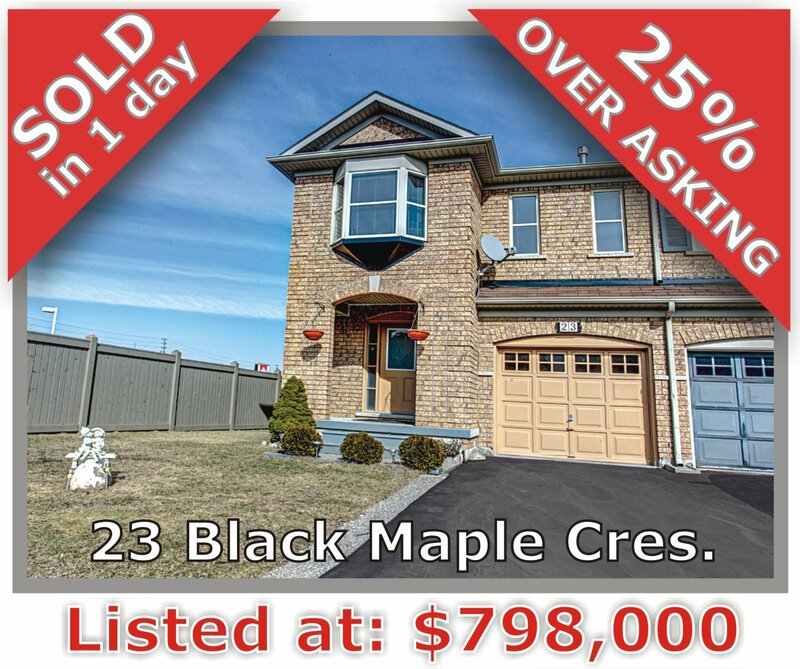 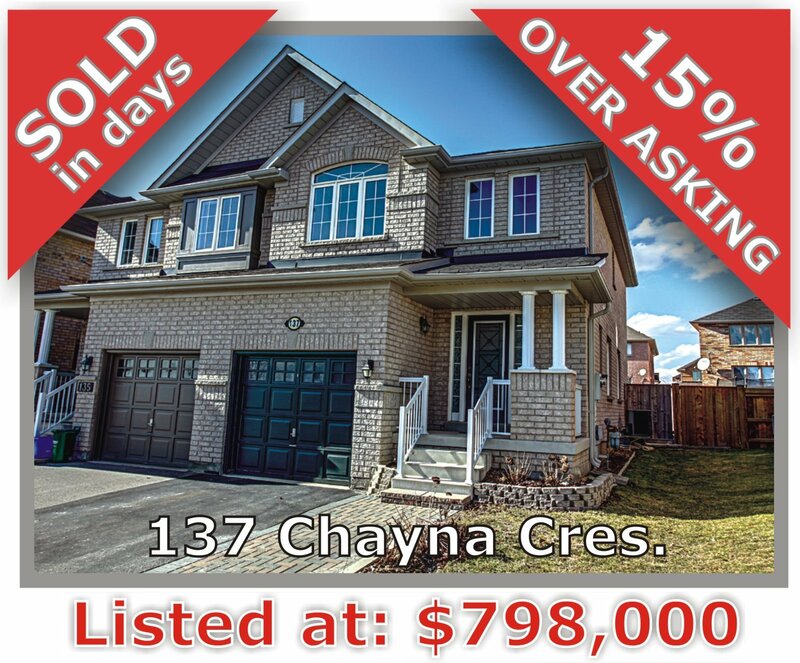 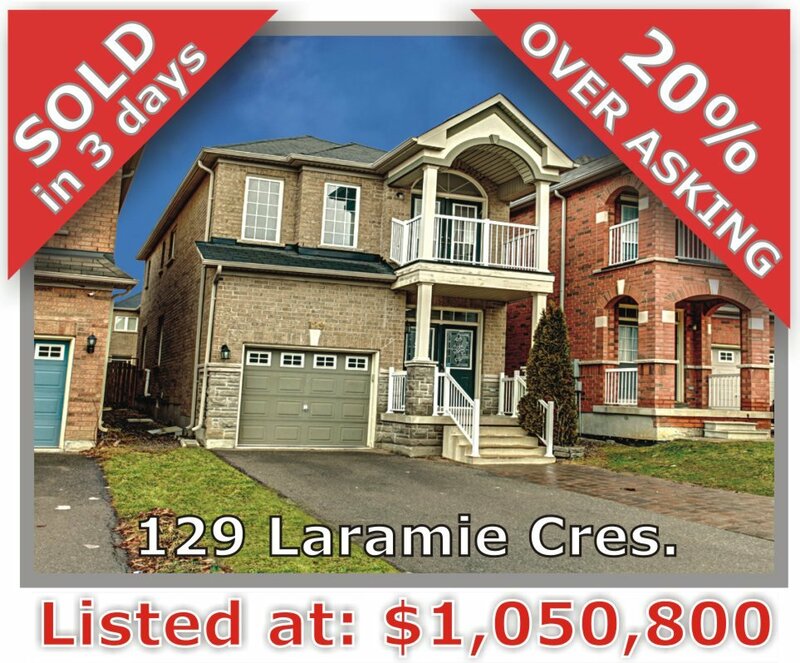 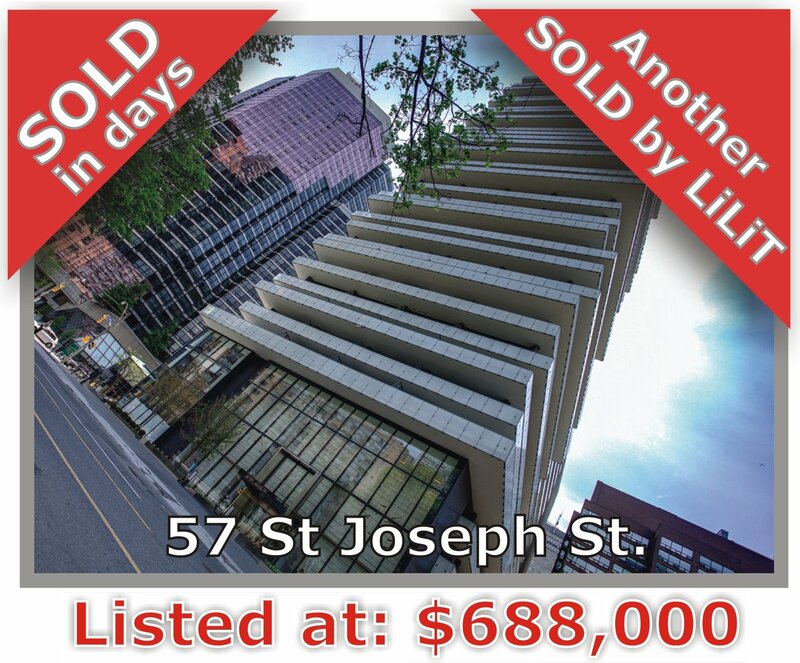 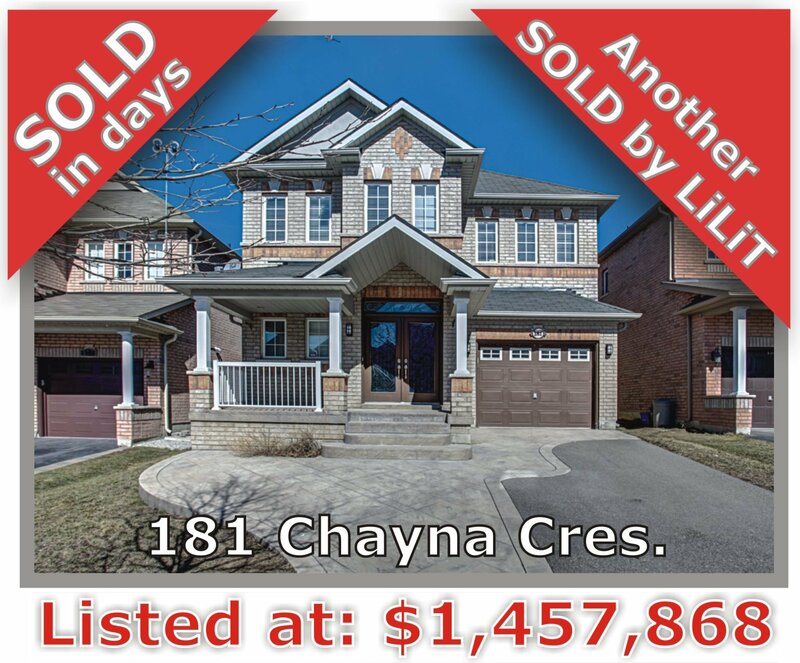 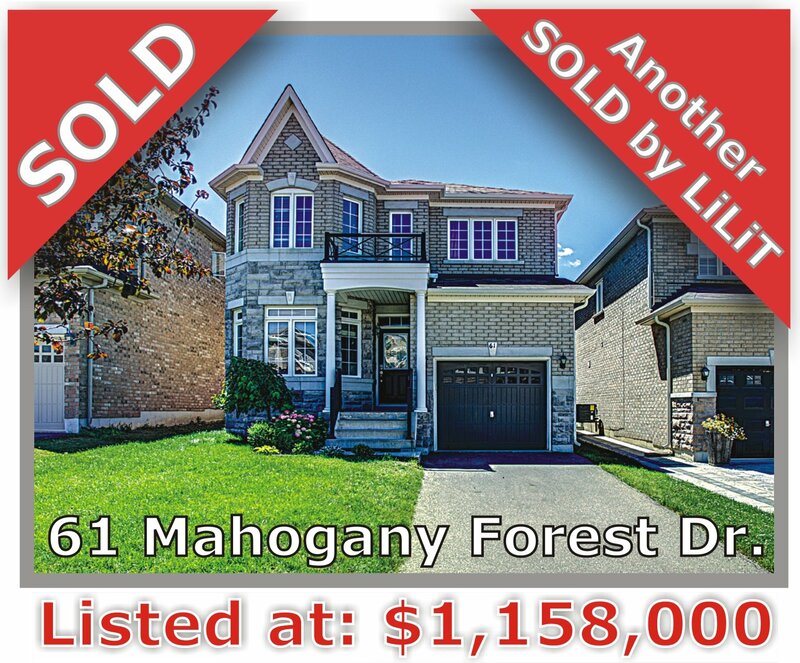 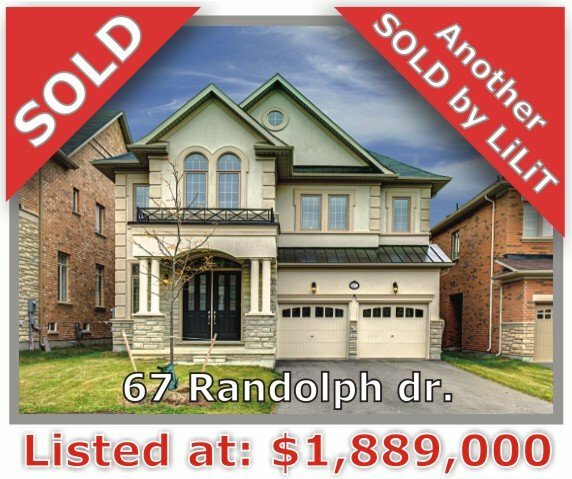 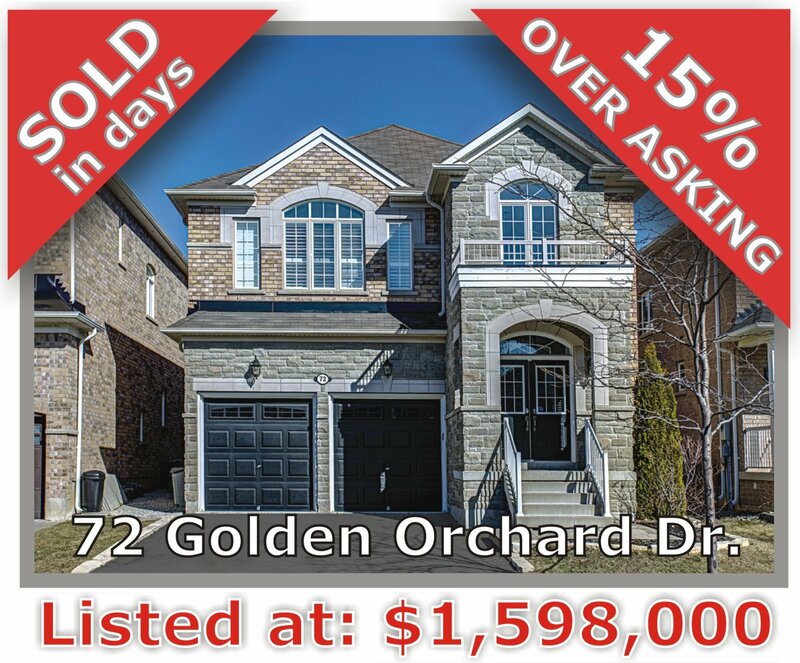 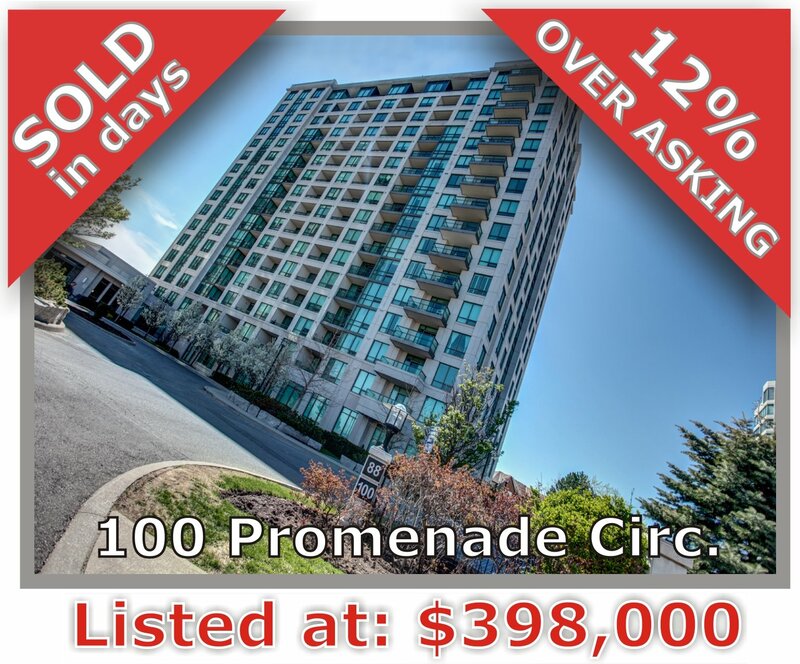 LiLiT personally sold these properties. 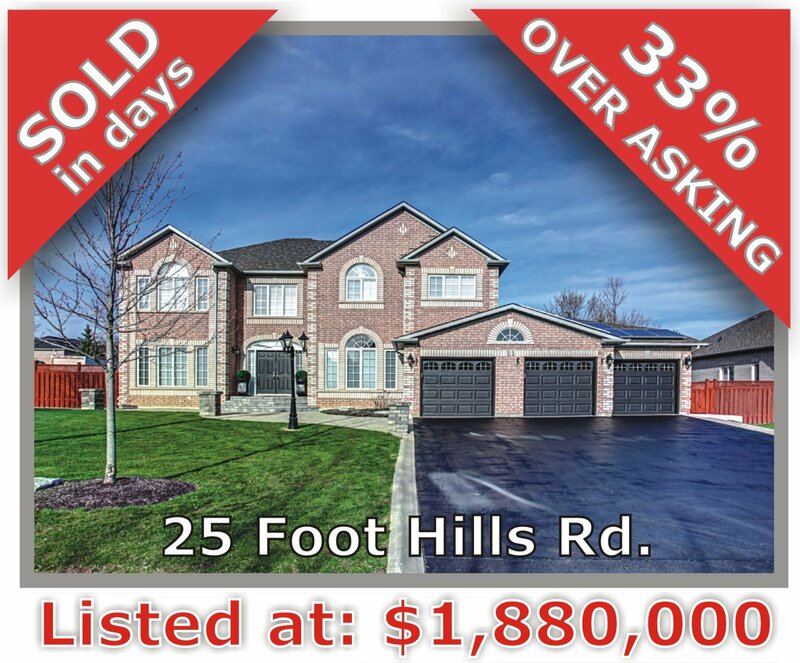 Facts are better than promises. 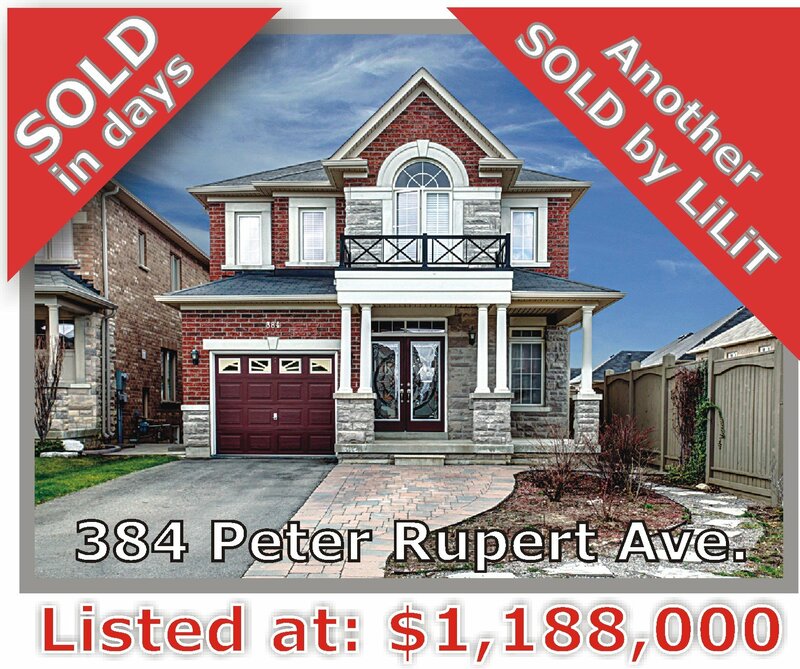 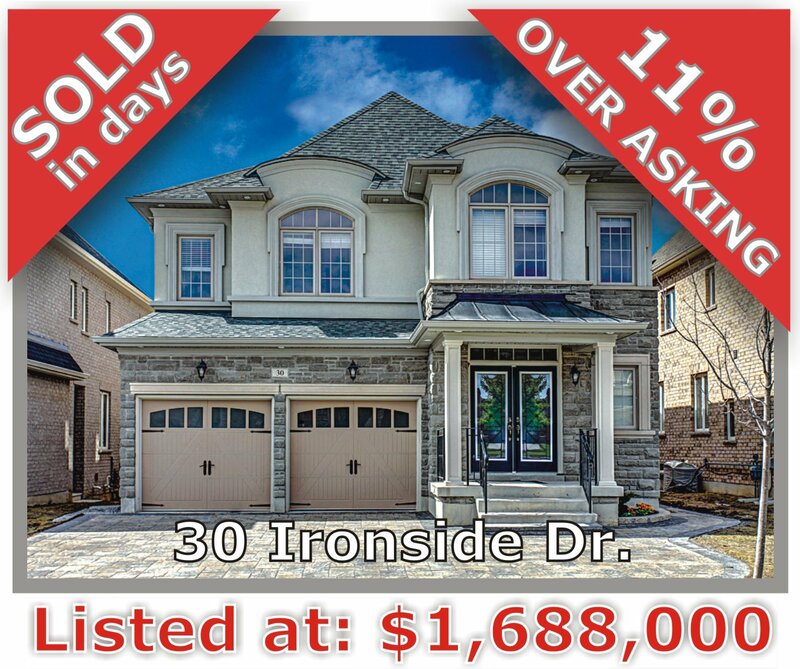 Trust your next home sale to LiLiT and get top results! 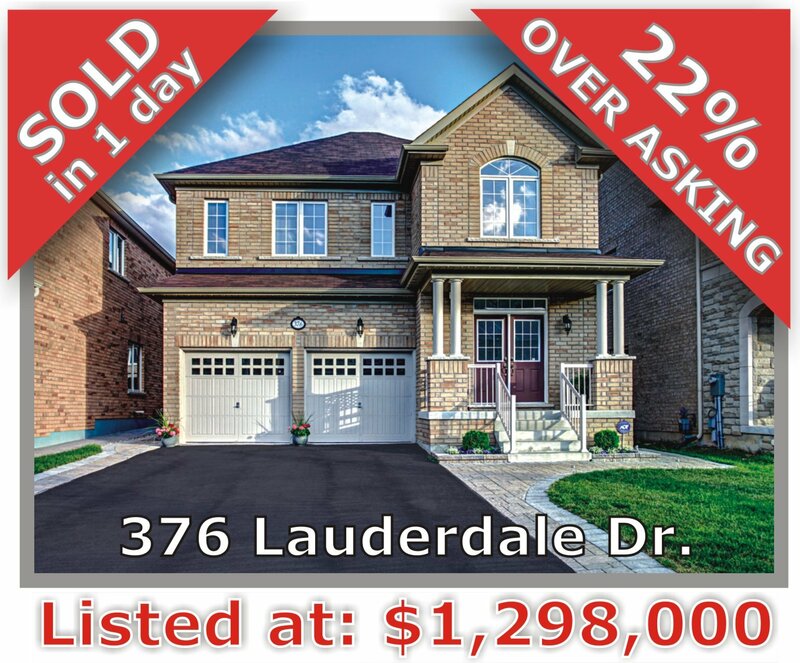 Contact now to learn how!